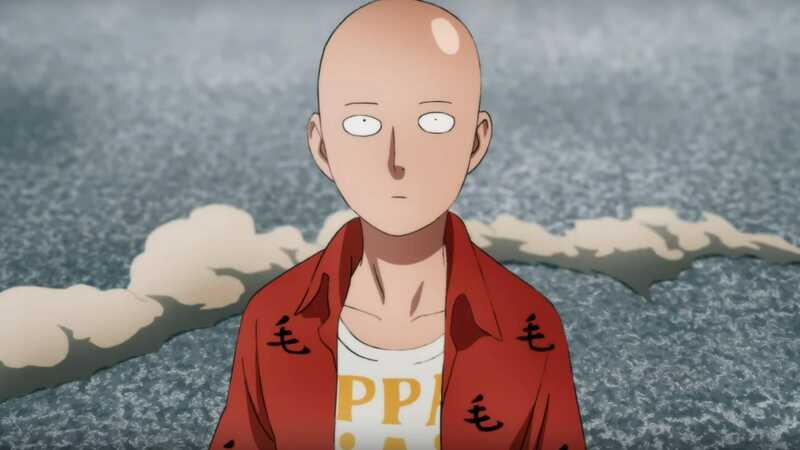 Crunchyroll today has announced that it will stream One-Punch season 2 in Europe, excluding French and Geman speaking Europe and in the Middle East and North Africa. The most anticipated anime of this year, One-Punch Man is coming to Europe excluding French and Germany speaking Europe and in the Middle East and North Africa via Crunchyroll announced today by the streaming company. The show premieres on April 10th, 2019. Crunchyroll today announced that it will be streaming OPM season 2 in Europe. The anime will debut on Tuesday at 1:35 p.m. EDT. Crunchyroll describes the story overview as. The anime’s official website also lists other streaming services like AnimeLab for Australia and New Zealand, Anime Digital Network for France, Anime on Demand for Germany and Austria, and Youku for Mainland China. In Japan, the show will premiere on 24 services, including Nico Nico Live Stream, Netflix , and Amazon Prime Video . Viz Media has acquired the licence for the distribution of anime including digital streaming, TV broadcast, electronic sell-through, home media, and merchandising rights for North America, Latin America, and Oceania. The anime special premiered on TV Tokyo , TV Osaka , and TV Aichi on April 2. According to the website, the special is dubbed and premiered in Japan as, “broadcast premiere commemorative special”. Viz Media will premiere the anime’s first episode on HULU as an exclusive on April 9th. The details for the U.S. is currently unavailable says Viz for the April 2 special. The opening of the song by JAM project has also been released which you can check out down below. The One-punch man season 2 will go global soon, are you excited for the show? Let us know down in the comments below.